Successfully saved Mexican Shrimp to your Calendar. You can also save the ingredients to your Grocery List. 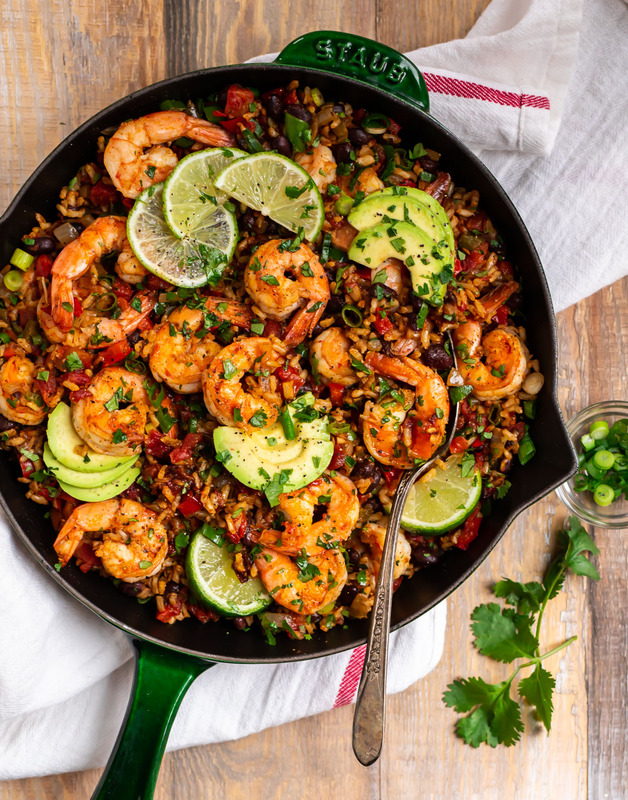 Healthy Mexican Shrimp and Rice. Easy recipe that's full of spicy Mexican flavor! Juicy shrimp, brown rice, veggies, and beans make it an all-in-one meal.